Writing for bbc.com I preview the Springboks’ upcoming challenges for the November tour. Springbok coach Rassie Erasmus’s priority in 2018 was to beat the All Blacks in New Zealand. He told his players that winning in New Zealand meant they could win anywhere. That done, the November international month is about consistency and being able to back up the occasional big one-off away-from-home win. The Springboks, in the past few years, have struggled to impose themselves on the road. The granite, when playing at altitude in South Africa, turns to putty when overseas. 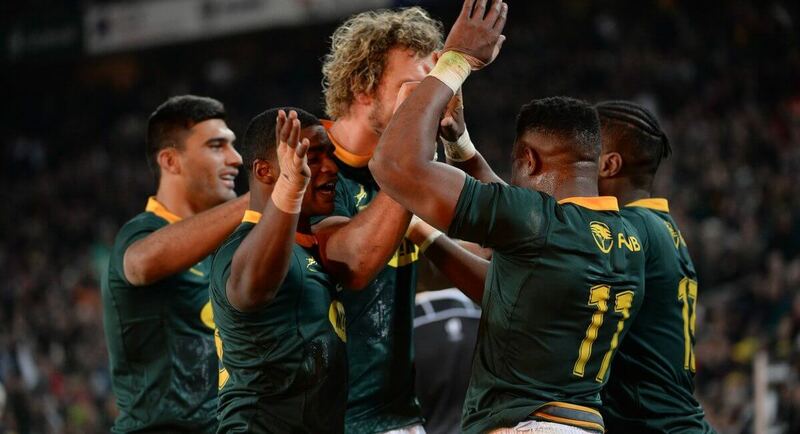 To be contenders, more than pretenders, at the 2019 World Cup the Springboks can’t afford to regress in November. The expectation is they must be unbeaten, starting with beating England at Twickenham. Erasmus has instilled a belief in the squad, but he has also balanced youth with experience and he hasn’t been shy to invest strategically in a select group of overseas-based Springboks. This is also a conditioned and fit national player group. The Springboks in 2018 are once again an imposing proposition. The squad of 2018 doesn’t resemble the imposters in the green and gold who were so easily dealt with on tour in 2016 and 2017. Recent form: New coach Rassie Erasmus has restored the spring to the Boks’ step. A Test series victory over England was followed by a second-place finish in the Rugby Championship, via a first away win over the All Blacks since 2009. They look like genuine World Cup contenders once more. 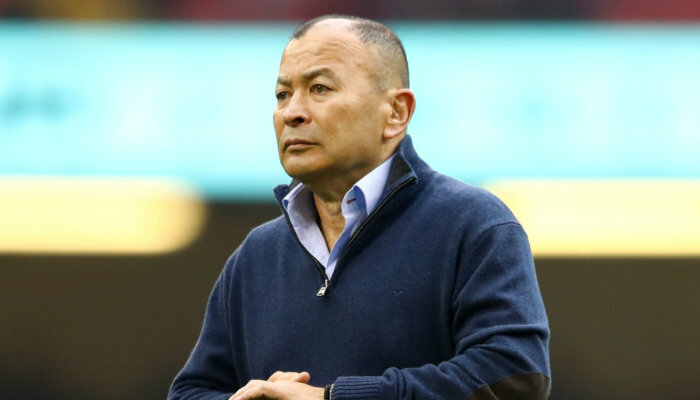 Recent form: After starting his reign with 17 straight wins, including a Six Nations Grand Slam and a series whitewash of the Wallabies in Australia, the honeymoon is well and truly over for Eddie Jones. Scotland’s comfortable win at Murrayfield in February was the first of six consecutive defeats for Jones’ men, with only a dead-rubber victory over the Springboks since. The Leicester centre’s finest international moment came with a barn-storming performance in December 2012’s victory over the All Blacks. He has started only six Tests since – most recently in June 2014 – with his progress hampered by a string of injuries. His brute physicality is an element that Jones has long been keen to add to England’s midfield and he showed signs of that effectiveness in the Tigers’ win over Scarlets this month. When Eddie Jones took the England job almost exactly three years ago, he would have had a vision of his side being atop the world rankings at this stage of the cycle, with only tinkering and fine-tuning to do before the World Cup. In reality, the last year has been a bit of a nightmare on and off the field, leaving the team in something of a limbo. 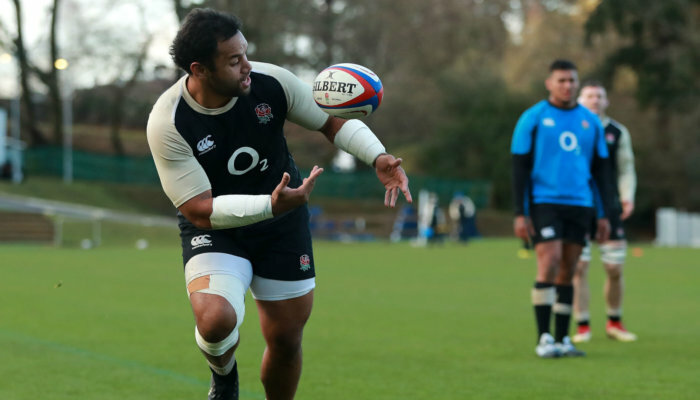 With new coaches and new playing personnel, are England in reality pressing the reset button 12 months out from Japan? Or is this all part of what it takes to win a World Cup? 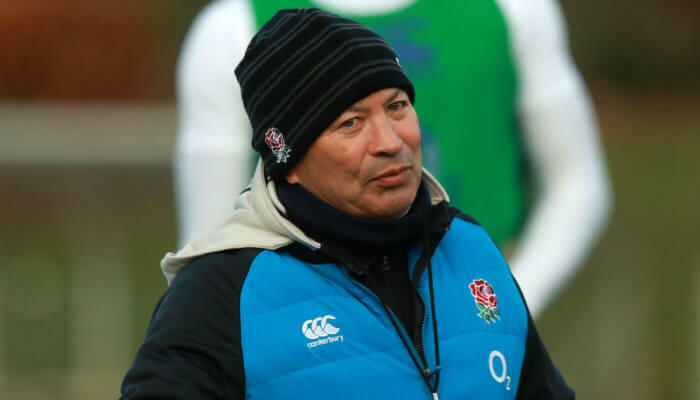 Either way, Jones believes his players are far fitter and fresher than the group jaded by the Lions tour at the end of 2017, and while England are without some of their best players, the return of Manu Tuilagi from injury and Chris Ashton from exile gives the squad a new – or old – complexion. But although the England coaches and players are confident everything is under control despite their poor run, a series of defeats this autumn would send shockwaves through Twickenham.